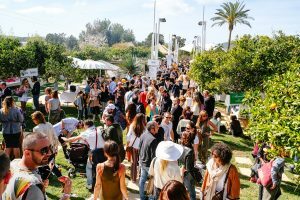 White Isle locals, year-round Ibiza residents and longstanding island visitors alike know that every year, Agroturismo Atzaró’s Fiesta Primavera announces the arrival of spring and offers a first chance to socialise, celebrate the start of a new season and dance underneath the open sky. And with the sunny days increasing and the temperatures slowly rising, the date for the 2018 edition of the vibrant and colourful festival has been set for Sunday, March 25th. 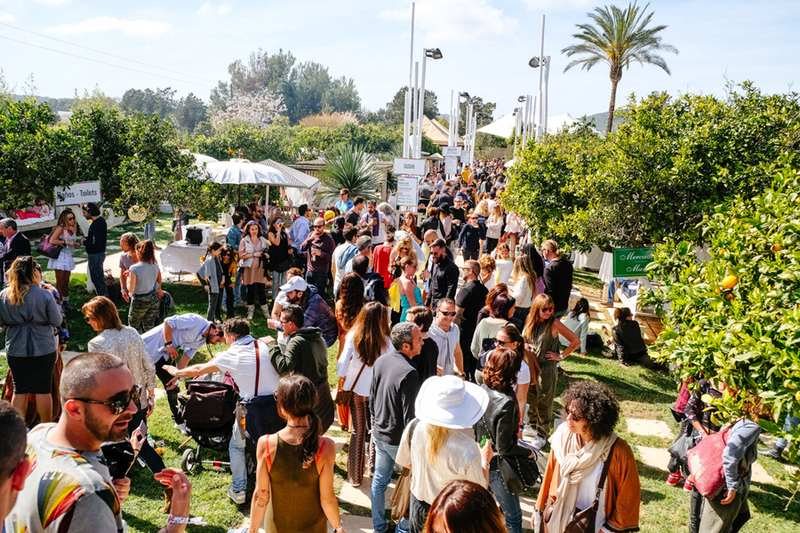 With its colourful decoration, dedicated kids area, magical performances, tasty food and live music, Atzaró Fiesta Primavera is a day that can be enjoyed by all the family as the luxury hotel’s huge international family unites to welcome spring in the lush, flowering grounds.